Citizen has always been renowned as one of the world's leading watch makers, not the least because of the updated technology they use to craft their timepieces. 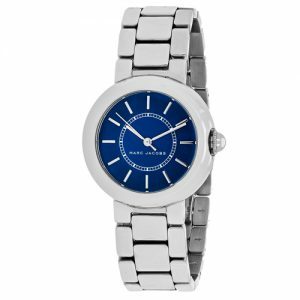 The most popular line of their current collection for feminine wrists is the new Womens Citizen Eco Drive Watches. The dial of a Citizen Eco Drive Ladies Watch absorbs both artificial and natural lights that are converted into energy by a specialized built-in solar cell. Sufficient energy storage powers the timepiece, which could last for 135 days or seven years, depending on the model. Additionally, the Eco Drive series for women works even in the dark. Fully-charged Citizen Eco Drive Womens Watches continue to run for the next six months even when not in use. The coolest thing about Citizen's eco-drive technology is any natural or artificial light can charge it. One of the newest models is the Ladies Citizen Eco-Drive Watch EW1540-54A, silver strap fastened and made of stainless steel. With a date function on its white dial, the EW1540-54A is powered by an advanced analog movement using the latest eco-drive technology. With a five year guarantee, this Womens Citizen Eco Drive watch has a case width of 25mm and a case depth of 8mm. You can wear it from day to night, to the office as well as the beach (don't worry, it has a water resistancy of 100 meters). Another first from Citizen's Eco-Drive series is the ladies' atomic timepiece. This is one Citizen Eco Drive Watch women should not miss the chance to get. Sophisticated, smart, and darn good-looking, the synchronization of this watch comes from an atomic clock that translates to superior accuracy. Keep time in 26 time zones and change easily from primary to secondary zone. 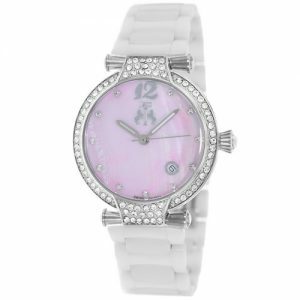 Did we mention it has the softest lines and the most exquisitely shimmering dial made of Mother-of-Pearl? The constantly traveling woman of today needs only the World Time A-T FC0000-59D to complete her wardrobe. For the exceptional woman whose taste runs to the highest class, the Citizen Eco-Drive series for women has the Regent Diamond Chronograph FB1223 with a gold-tone bracelet of stainless steel and a bezel emblazoned with several diamond insets. The iridescent Mother-of-Pearl dial is underneath a sapphire, scratch-proof crystal with slim gold-tone hands and markers as highlights. Second, minute, and hour plus a date dial are in triple chronograph insets make it even more stunning to wear. Like the rest of the Eco-Drive series, the FB1223 can is chargeable by either natural or artificial light and, with its power reserve of 180 days, may be stored for an extended period. Additionally, the third hand moves in jumps of two seconds as a reset advisory when the power charge is low. Looking for a subtle- and sleek-looking watch that is just organically beautiful? Then get the Citizen Eco Drive women will not hesitate to wear: the Jolie EG2902. 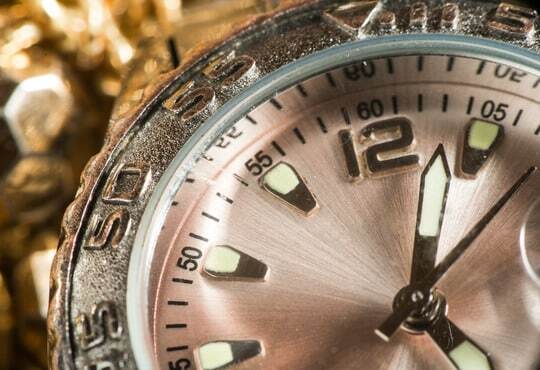 This watch has a band of gold-tone steel that has been intricately designed to highlight a molded, luxurious finish. 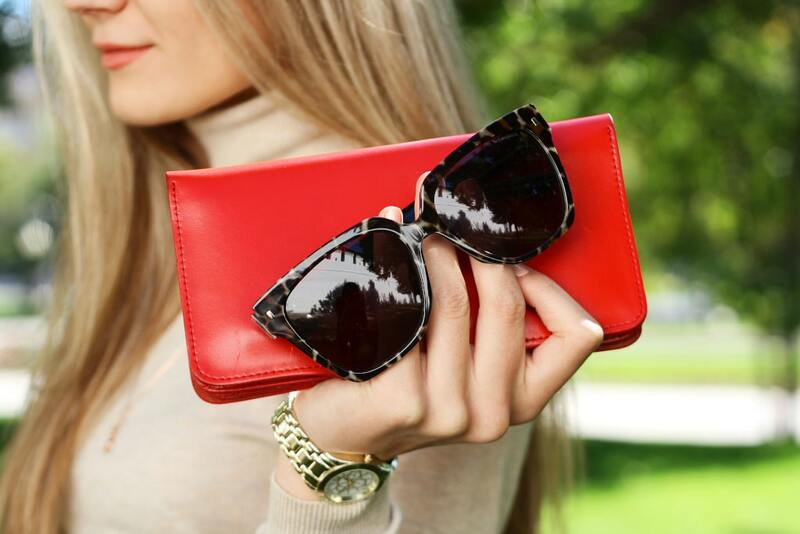 The Jolie EG2902's square case gives the bracelet its sleek silhouette. Two tapered hands and two hour markers in gold sit on a dial that has a soft gold-tone color, a subtle touch of minimalist elegance. Like other Eco Drive watches, the EG2902 has the low-charge indicator and a power reserve. 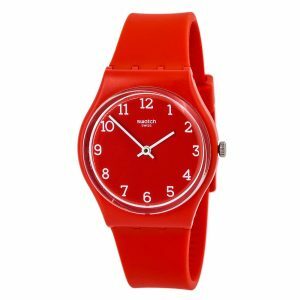 This is the statement watch for the woman who has a no-nonsense personality. The Axiom Analog GA1055 is your unparalleled option for the office or a day at the mall. The circular case is highlighted by a well-coordinated black dial, its link bracelet of black steel contrasting with polished, brushed finishes. Only a 12-hour marker of rose gold-tone and a tiny date dial complete this simple, stylish, and sophisticated timepiece. Solar-powered and battery-less like the other watches in the Eco-Drive series, the Axiom GA1055 has a three month power reserve and an indicator for low-charge. Bold and brilliant is what the Diamond Ceramic EM0030 in the Citizen Eco-Drive series is all about. Oversized in a dazzling way, the EM0030's stainless steel case has been enhanced with ceramic that exudes not only grace but femininity in its diamond accents and silver-tone numerals. Luminous hour markers and hands make for easy time reading even in dark environments and the white bezel in ceramic encircling the watch case tracks elapsed time effortlessly. The EM0030's low-charge indicator and power reserve work in tandem to give you convenience and reliability. And who wouldn't fall in love with the Silhouette EW9990? This utterly stunning watch has a round case encircled by a bezel embedded with crystal and a lustrous stainless bracelet that is simply show-stopping. Sleek hands and a single hour marker made of silver make it perfect to wear from workplace to cocktails. This durable timepiece is chargeable with both natural and artificial lights and has a low-charge indicator, thanks to its Citizen Eco-Drive technology. With water resistancy of 30m, you can even wear the EW9990 poolside or store it without worry, thanks to its power reserve of 180 days. Remakable technology meets luxurious quality results in effortless elegance and you can have this with the Citizen's Drive AML 3.0 Eco-Drive Chronograph FB1342. The round case has both gentle curves as well as rich luster, housed on a stainless steel gold-tone bracelet, and with tachymeter engravings on the bezel. Inside, a discreet date dial sits uniquely at four o'clock together with three sub-dial chronographs in second, hour, and minute increments on an exquisitely-patterned dial with rose gold-tone markings. The indicator for low-charge does two-second jumps with the third hand as an advisory for time reset. The Chronograph FB1342 is your perfect "big face" watch. This womens Citizen Eco Drive watch, like others designed with the advanced eco drive technology, has a three-month power reserve, is water resistant up to 100m, and chargeable by outdoor as well as indoor light. This holiday season, give yourself the gift of a Citizen Eco Drive Womens Watch because when it comes to timepieces for ladies, there is no doubt that Citizen makes them with only the highest standards in mind. Beauty and style definitely do not take the back seat when it's a Citizen Eco Drive timepiece. 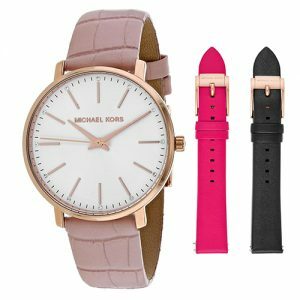 What Are Some Of The Best Watches For Women?